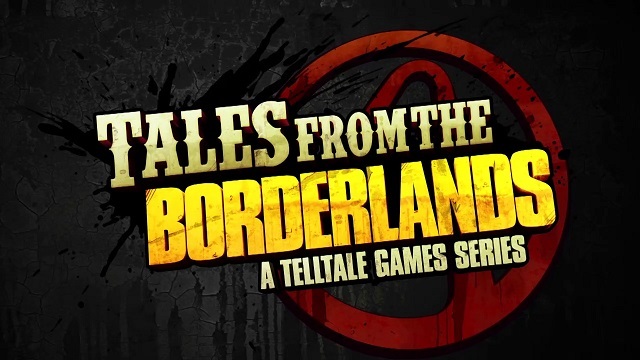 It’s been over two years since we last heard from Clementine but gamers will soon get the chance catch up on her story, as the third season in Telltales Games’s critically-acclaimed The Walking Dead series premieres this November. 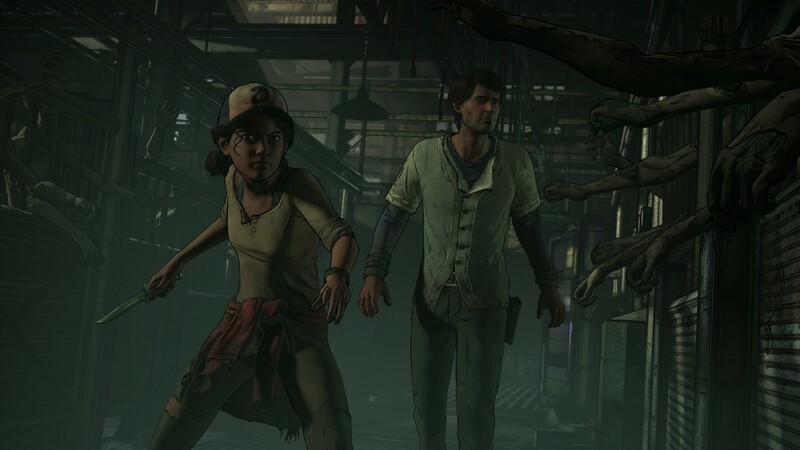 Season Three, named A New Frontier, will serve as both a continuation of what’s come before in the story, as well as an all-new beginning set nearly four years after the outbreak events of Season One. This time players will take control of series newcomer Javier, a man struggling to keep his family together in the new world, as well as Clementine, now a teenage survivor holding secrets of her past while fighting to protect family of her own. The series will include five episodes, purchasable separately or via a Season Pass, which will also be available for purchase on a special ‘Season Pass Disc’ for consoles. Check out the new trailer below.